We love BrainPOP | Happy Home Ed. 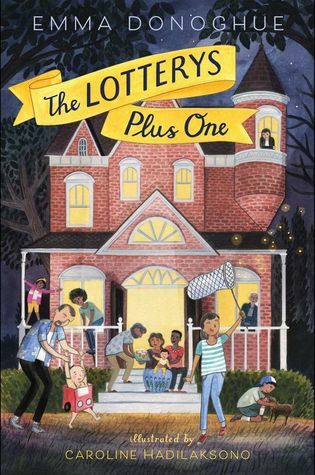 Jax at Live Otherwise is organising a monthly educational carnival (following on from the wonderful Not Back to School carnival) and this month’s theme is favourite resources. 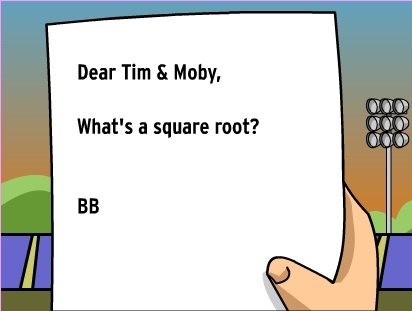 I knew straight away I wanted to write about BrainPOP. I can’t remember how we first discovered BrainPOP, but we’ve all loved it for a good while now. 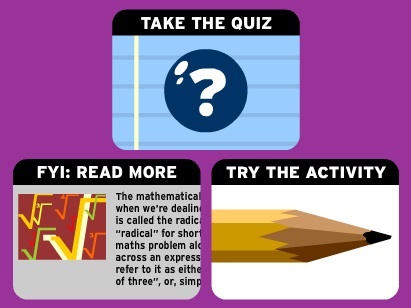 There’s a free video each day (today’s is Square Roots, but they’re often topical) and at the end of the video, there’s the option to take a quiz (and three options for how you want to do it) plus ‘related activities’ (for today’s video, the related activity is ‘Vocabulary: can you explain the terms below in your own words?’ The terms include ‘square root’ ‘factor’ and ‘integer’) and further reading, which also comes with some test questions. The videos are presented and explained simply without dumbing down (plus they’re often very funny) and the questions at the end are great for checking your child has understood and frequently lead to further discussion. Along with the daily free video, there are plenty of other free videos to try, but we subscribe so the boys can look up whatever they’re interested in. It costs £4.99/month or less if you sign up for 6 or 12 months. ← FAQ: What about exams? 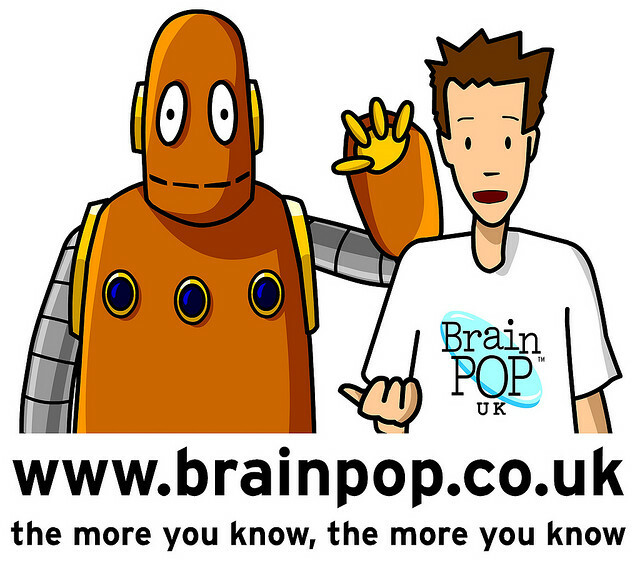 Hi Keris- great blog thanks for sharing the love about BrainPOP. Just wanted to share about “BrainPOP Educators”, the support site for educators that use BrainPOP. We have a weekly webinar series and next month, we’re hosting our friends from Learning Works for Kids .com who have created an excellent site that reviews and recommends apps and games for students with ADHD and other learning differences. You can register on the BrainPOP Educators website or just visit learning works, its an impressive site indeed! That’s wonderful. Thanks so much for letting me know.